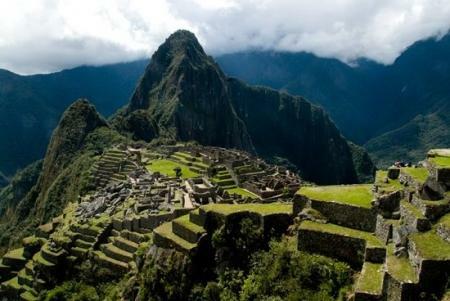 The Regional Government of Cusco reported that approximately 130 million soles for the construction of a new resort near Machu Picchu will be invested, to articulate it with the entry of visitors to the Inca citadel. All this Edwin Licona, indicated that the initiative was proposed by the Ministry of Foreign Trade and Tourism (Mincetur), and also as much with the approval of the Regional Council of Cusco. "The interpretive center will coordinate the entry of tourists to Machu Picchu, through a schedule of times and also have a complementary service as a museum, cafe and lounge before entering the archaeological monument," said Licona Andina .